Nikhil Vadgama is the Deputy Director of the UCL Centre for Blockchain Technologies and a Lecturer in Blockchain, AI and Fintech at UCL. He is also a founding member of the Retail Blockchain Consortium. He is actively involved in the commercialisation of AI and Blockchain academic research in the finance, real estate and education sectors in the UK and China. He also advises numerous early-stage Blockchain and AI companies. He has previously worked globally as an Investment Banker for HSBC. 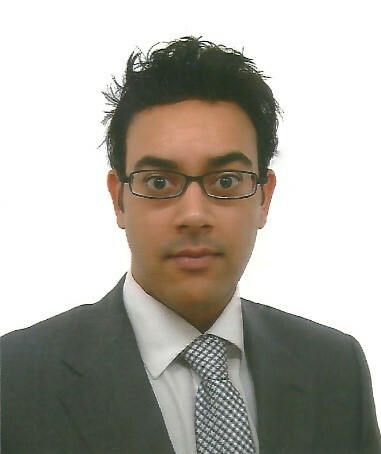 Nikhil holds an MBA from INSEAD, an MPhys from the University of Oxford and has passed all three levels of the CFA Programme.